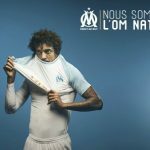 After the release of the new Marseille home jersey 2012/13, L’OM have also unveiled their new third jersey. 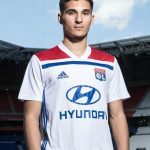 This new Marseille third kit 12/13 contains another innovation from the Adidas stable, not unlike what the kit giants produced with Lyon’s 3D third jersey. 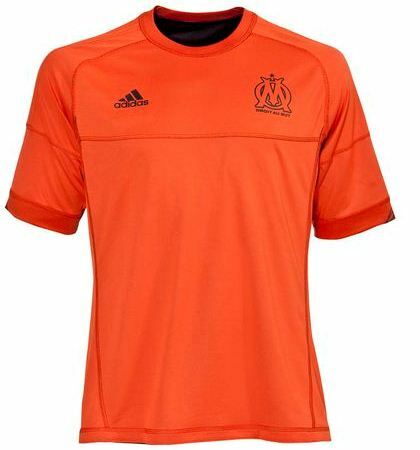 Marseille’s new third shirt 2012/2013 is a reversible creation from Adidas, featuring both black ( Face A) and orange ( Face B) jerseys, as can be seen from the pictures below. 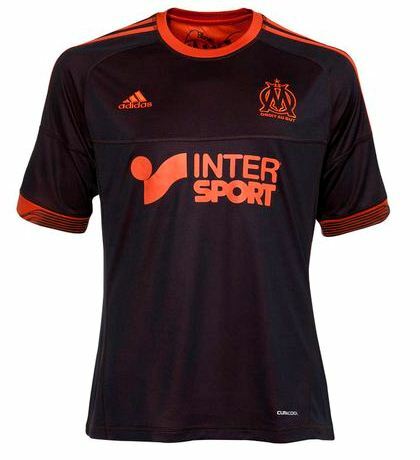 Like with the new OM home shirt for 12/13, the third kit also has Inter Sport as sponsors. 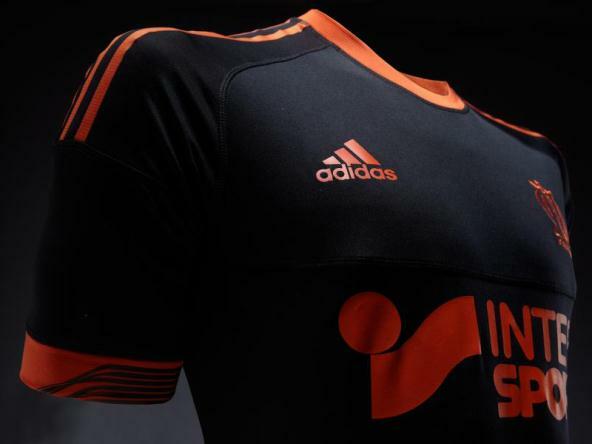 This black and orange Marseille top for 2012-13 has been designed by rapper Akhenaton and Pablo Reinaso. 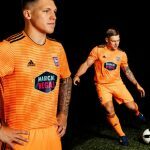 This entry was posted in France Ligue 1 and tagged Adidas on May 9, 2012 by Football Kit News. Absolument amazing!!! 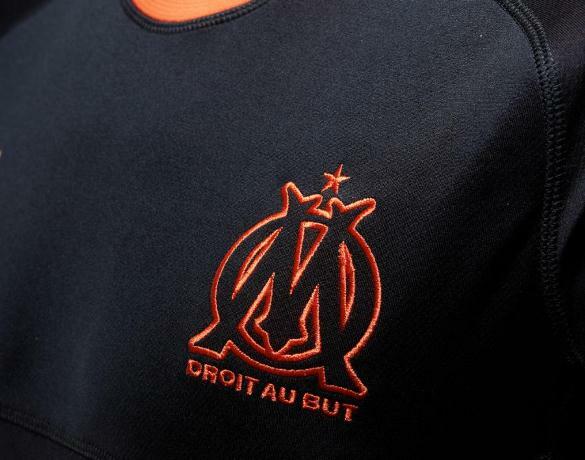 Genius Adidas… Great colors, great idea, and a great team… Marseille always have the dopest kits… I’m gettin’ it!! !